If you were worried that Pokémon Let’s Go, Pikachu! and Pokémon Let’s Go, Eevee! may lack any significant challenge, allow Game Freak director Junichi Masuda to address your concerns. 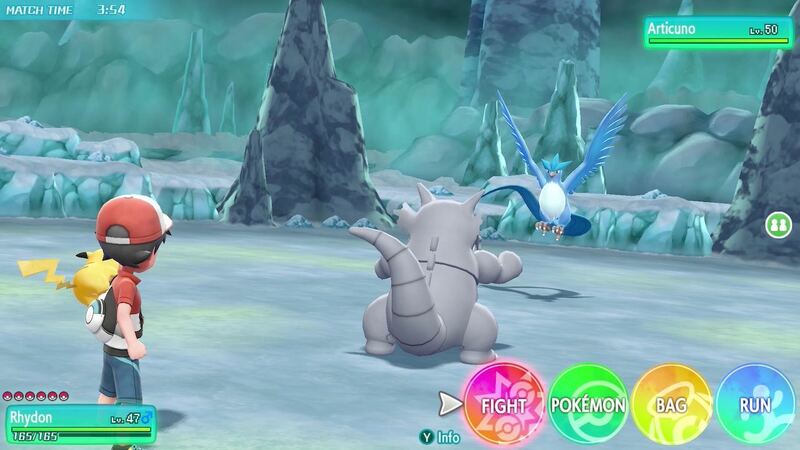 It has been revealed that after defeating the Elite Four and the current Pokémon League Champion, “more difficult” content will await you in the post-game. This comes in the 151 Master Trainers that you can battle against, with one to face for each of the original Pokémon generation that appears in the Kanto region adventure. These “really powerful trainers” will have high-level Pokémon that you must defeat.